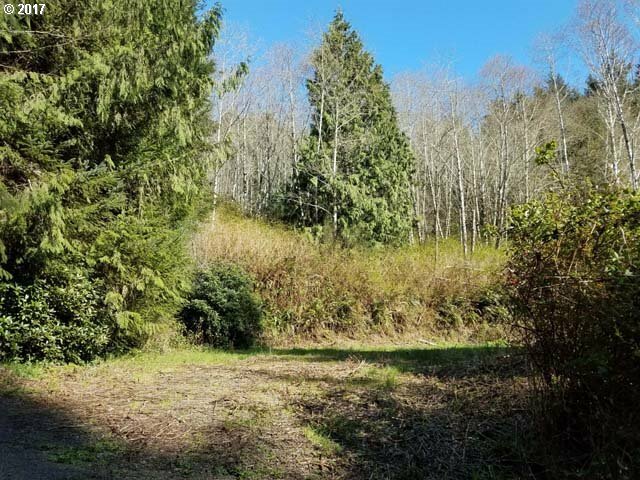 Nice level .35 acre elevated lot with nice exposure overlooks Sutton Lake across the road, ready for your new home. Existing septic looks to be in good working condition, is accessible and ready to be inspected. Water meter in & electric at lot line. Paved driveway is shared by neighboring property. Gentle slope behind to the east has beautiful alder forest interspersed with conifers.